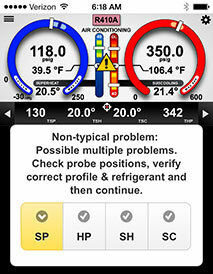 The iManifold™ app is available for free download. Get the power of the iManifold™ with any of the tools you use today! Leveraging years of HVAC/R tool experience coupled with extensive feedback from the HVAC/R community, Imperial® introduces the iManifold™, a revolutionary breakthrough in digital manifold technology. 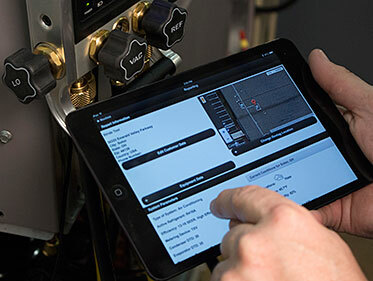 The iManifold™ will save you hours of time by eliminating the need for manual calculations while presenting the data in an easy to read format on your smart device. Buy the iManifold to stream the data into the app.